An Environmentally Friendly Pool? Here’s what you can do. You feed your children organic food, you are careful about what cleaning products you use around the house, you want to do your part to protect the environment and saving money through efficiency doesn’t hurt either! 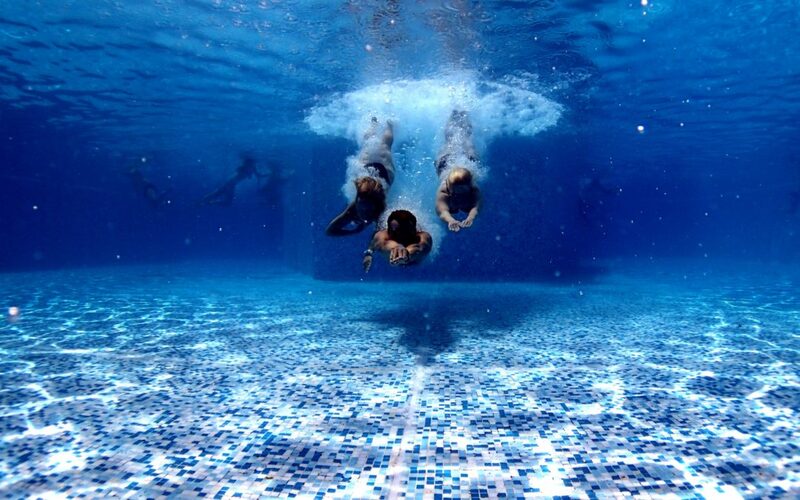 Are there ways to make your pool safer, more environmentally responsible and more economical? Absolutely. We have many options and upgrades to help you make your pool more environmentally friendly. These include salt water systems, solar heaters, and more. Salt Water Systems – These are as easy on your eyes and skin as they are on the environment. Reduce the amount of chlorine you expose your family to with a salt water system. This not only saves money on strong chemicals but is also much better for health, especially if you have any sensitive swimmers. Solar Heating Systems – Use the energy of the sun to warm things up and reduce fossil fuel use. This will save you money over the life of your pool, reduce emissions, and has the benefit of extending the swimming season for your family. Your pool will warm much earlier and stay warm late into the fall. Just CONTACT US with any questions and we will be help you make your swimming pool fun & safe! Do you have children under the age of 5? We do. 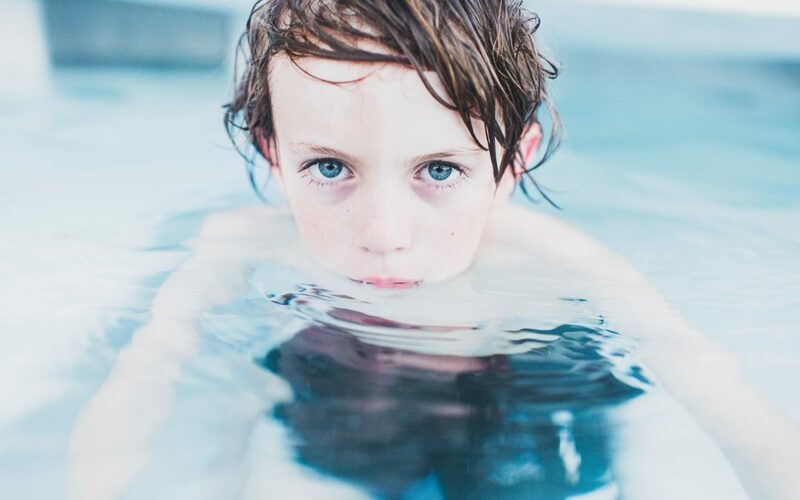 We take pool safety extremely seriously because every year families lose young children to accidental drowning. This is entirely preventable with the right precautions. Don’t let an investment in your family’s fun turn into tragedy. With a few simple steps, including NEVER letting children into the pool area unsupervised, your pool will be a safe and enjoyable source of fun for your family. Today more than ever, we have an array of safety equipment to allow us to monitor and protect our children while they are playing in the pool. With three school age children, we have the following features: a full fence with child lock around the pool area, a safety cover, and pool alarm. Supervision is rule #1 in pool safety. We all know kids are curious and even the smallest lapse in attention can lead to them getting into areas they shouldn’t, so we can help you find the essential equipment to keep the fun high and the family safe. We offer premium products that will help you keep children out of the water or let you know if they happen to get in without permission. Safety Covers – Keep your kids and pets out of the pool effortlessly. Alarms – Know immediately when anyone or anything enters the water. Fences – Create a barrier to prevent accidental immersions for your family and neighbors. Motion Sensor Lights – Know and see immediately what enters your pool area at night. And remember, the best prevention is vigilant supervision. Keep a clear head when you are watching your children by the pool, talk to your children about pool safety, teach them to swim or get swimming lessons as early as possible (even infants can learn! ), and avoid using alcohol when supervising children near the water. Just contact us to get your FREE Pool Safety Assessment! Get Your Safety Assessment Today!